UNPARALLELED SERVICE. CREATIVE SOLUTIONS. EFFICIENT REPRESENTATION. 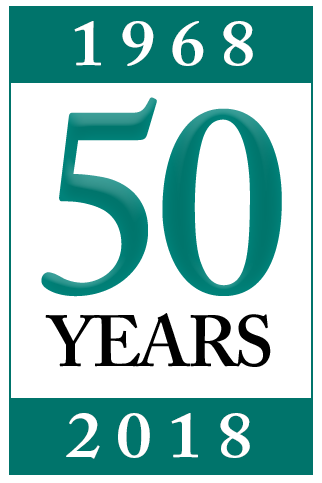 For fifty years the law firm of Fitch, Johnson, Larson & Held, P.A. has been providing their clients with efficient, creative and effective client-focused representation. Our attorneys specialize in the areas of Workers’ Compensation Defense, Employment Law, Workers' Compensation Subrogation and Mediation. We offer unparalleled, personal service to each and every one of our clients. With attorneys licensed to practice in Minnesota, Wisconsin and Nebraska, we offer our clients full litigation services from assistance with early investigation and discovery through settlement negotiations, trial and appeal.